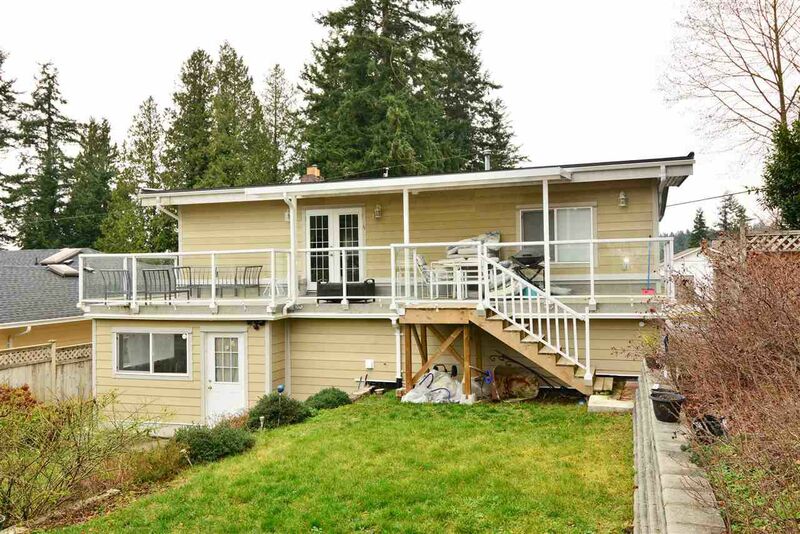 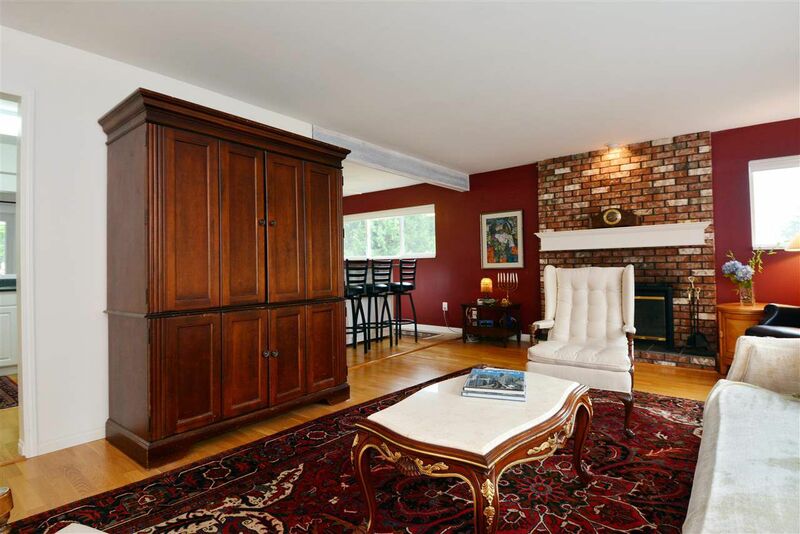 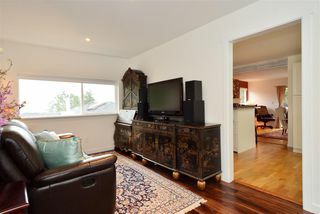 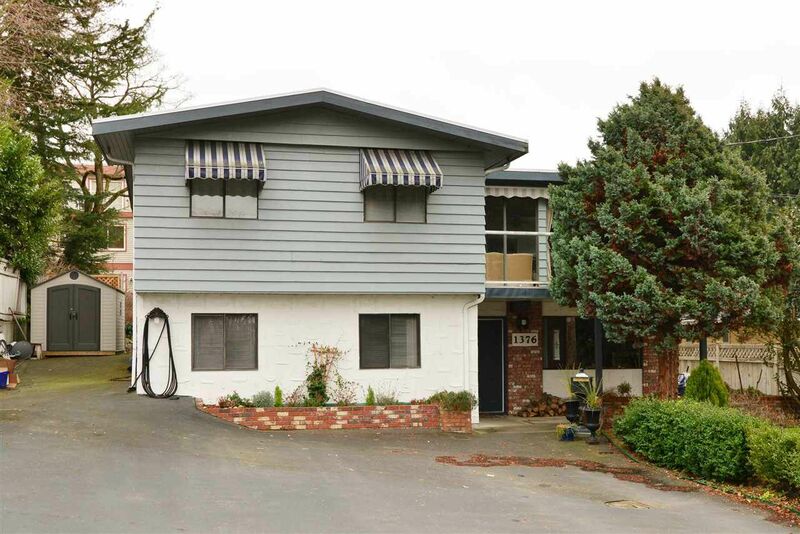 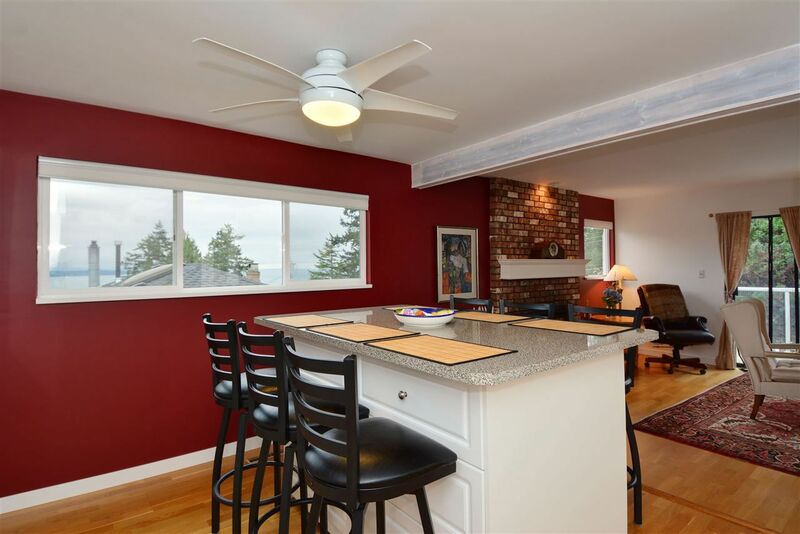 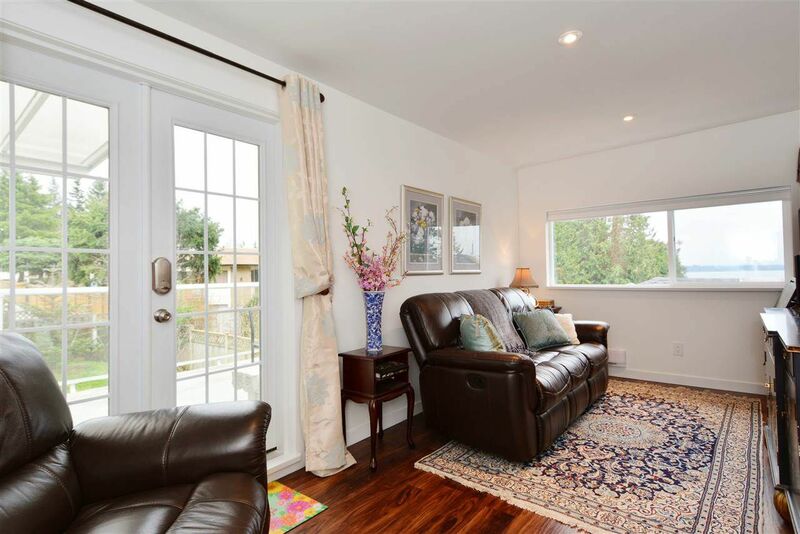 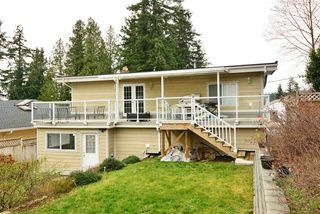 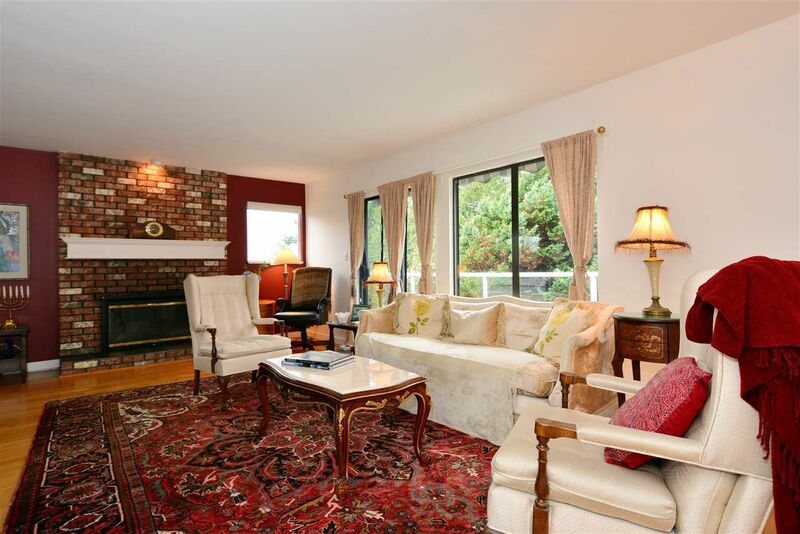 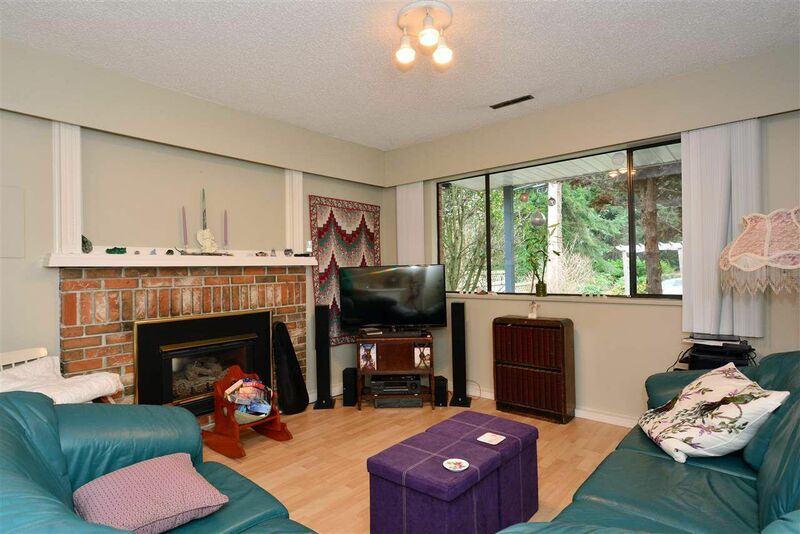 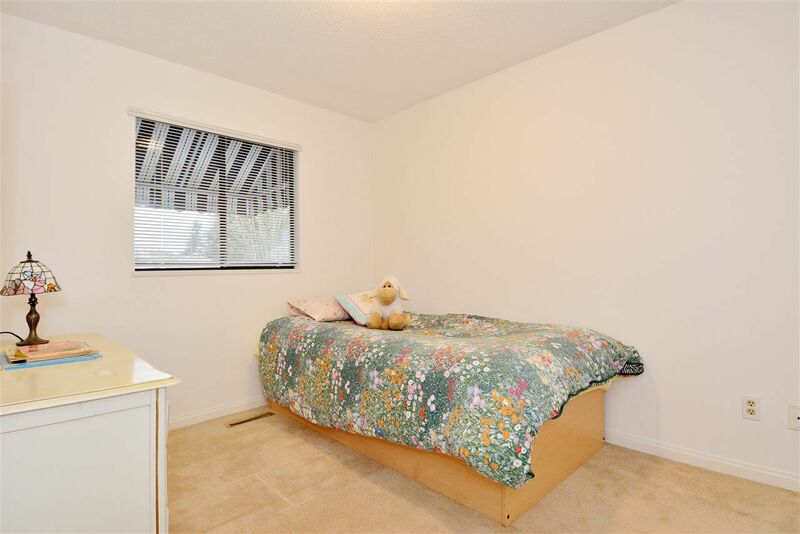 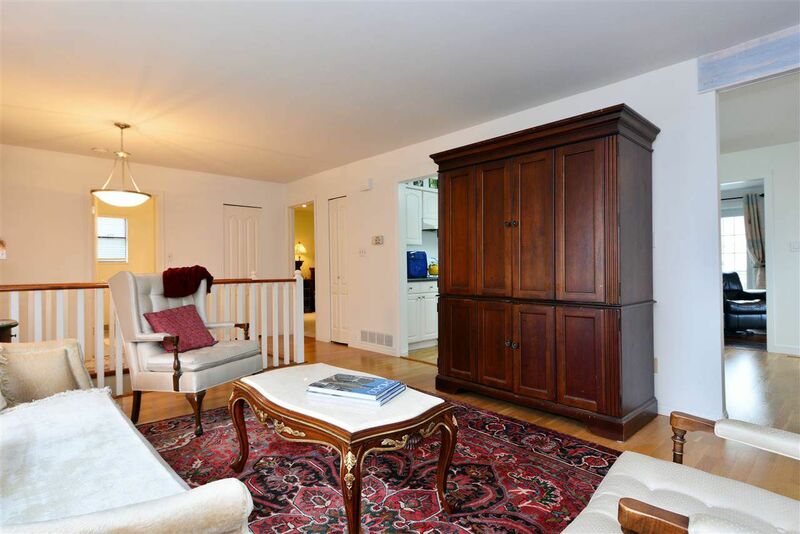 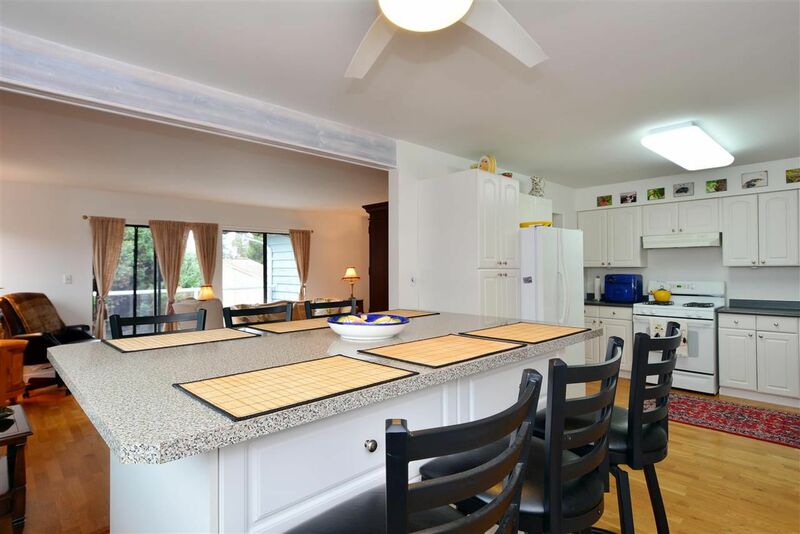 Solid basement entry home on a large 7260 sq foot White Rock lot. 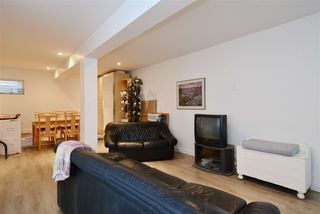 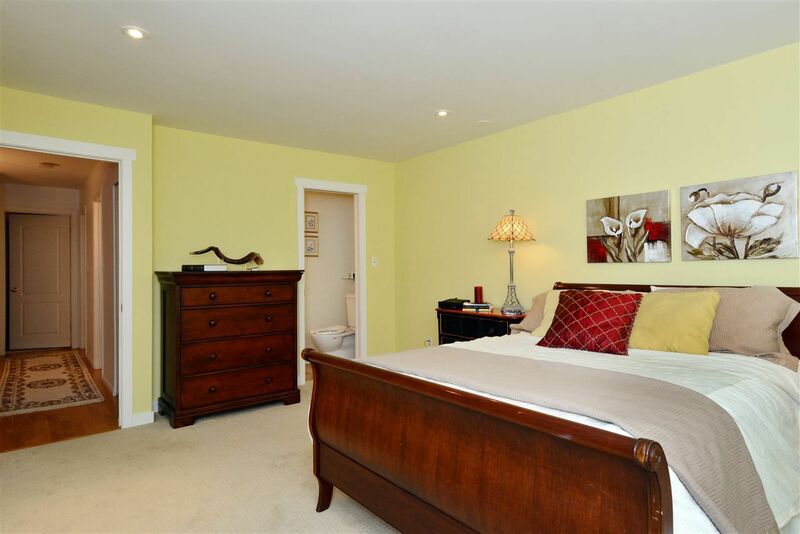 Three bedrooms on the main floor with south & west facing views from balconies, dining & living rooms. 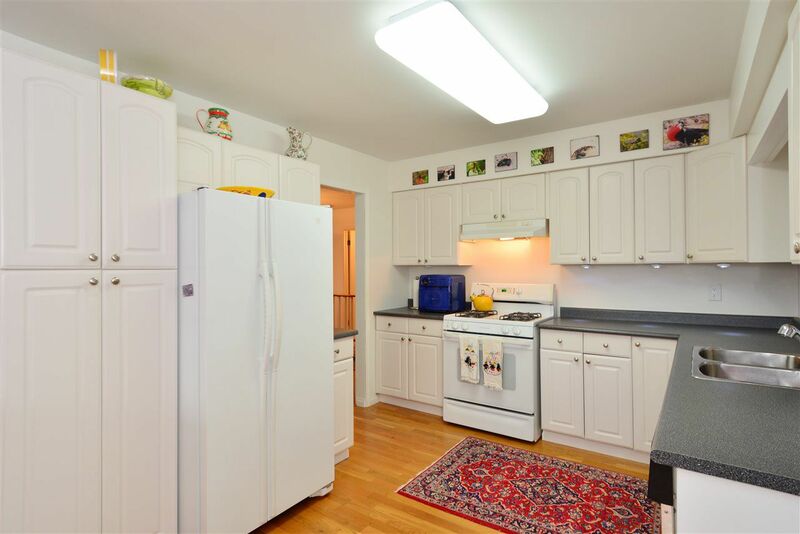 2014 renovations include additional living space on both floors (enlarged master, den and laundry on main floor, flex room on basement level) tankless water system, new furnace, some new windows & roofing. 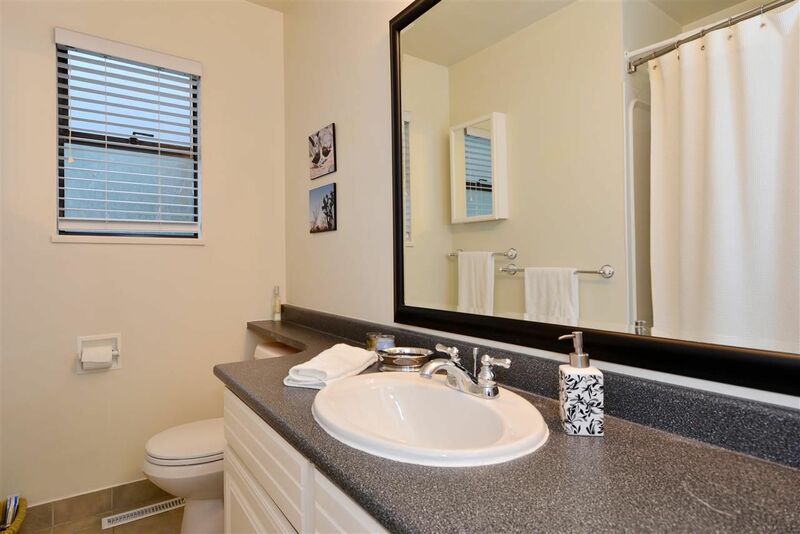 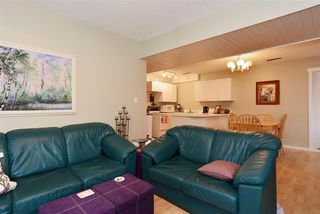 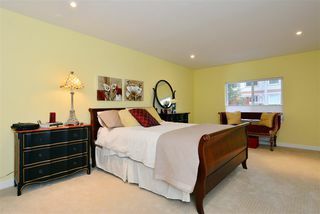 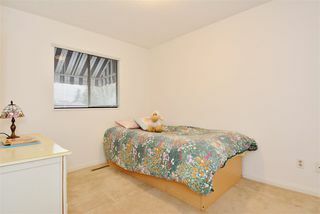 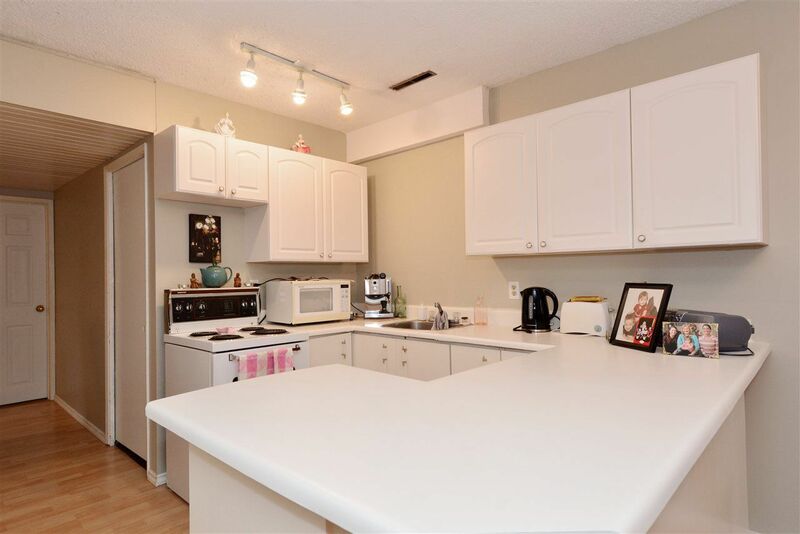 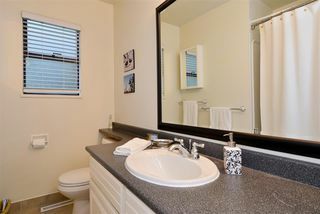 Large 1,000 sq foot 2 bedroom suite on ground level. 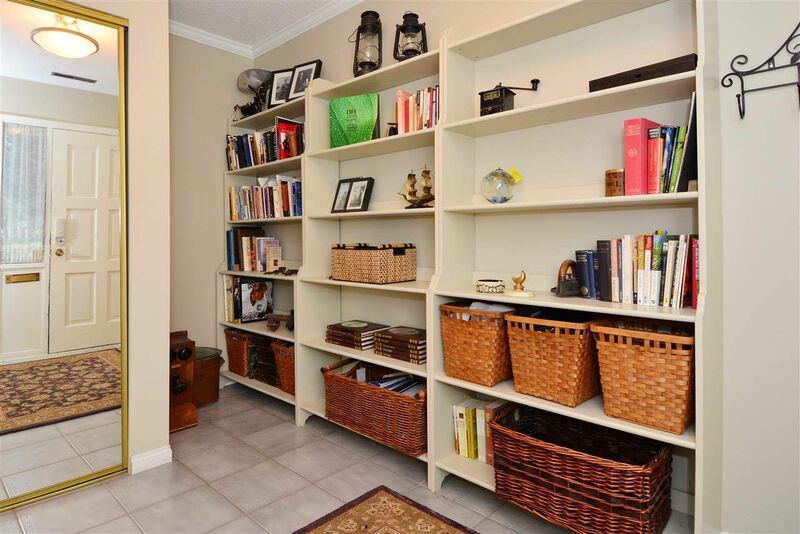 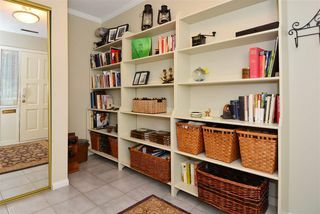 Flex room (with kitchenette) on basement level offers a multitude of uses. Great property for living, investment or rebuilding. 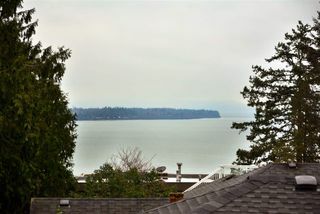 Fabulous location - walk to White Rock beach, up-town shopping and restaurants and transit is only steps away. 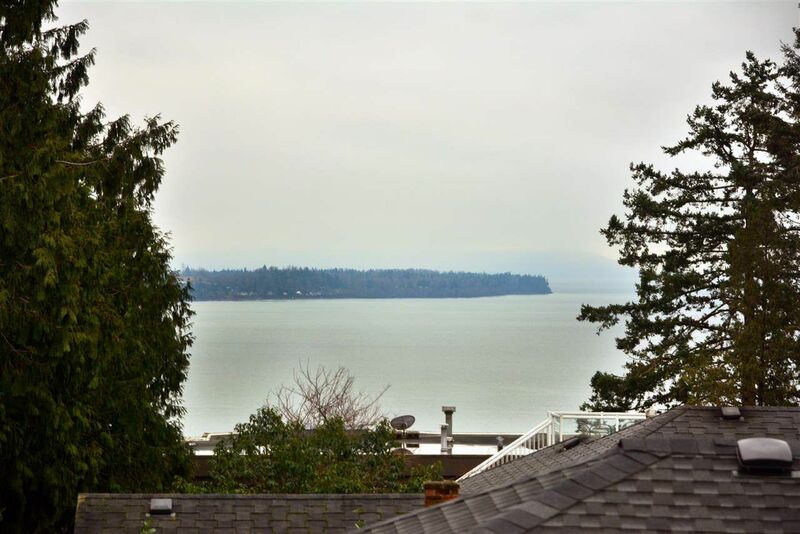 White Rock Elementary & Semiahmoo Secondary school catchments.